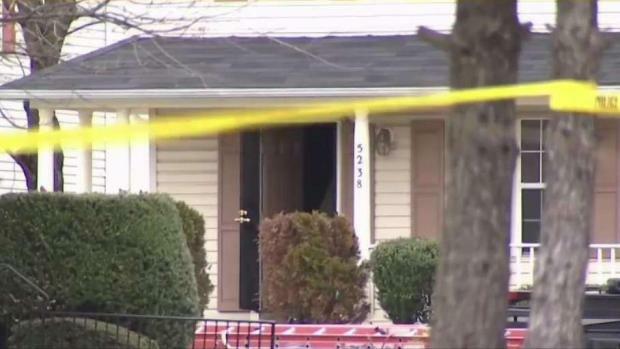 Multiple sources familiar with the investigation told News4 the person who fired the shots that killed a man and injured a woman earlier this week in District Heights, Maryland, is a local boxer. The double shooting happened at a home in the 5200 block of Daventry Terrace in District Heights about 1:40 p.m. Monday. Damon Proctor, 42, died in the shooting. A woman was shot in the leg and treated at a hospital and released. 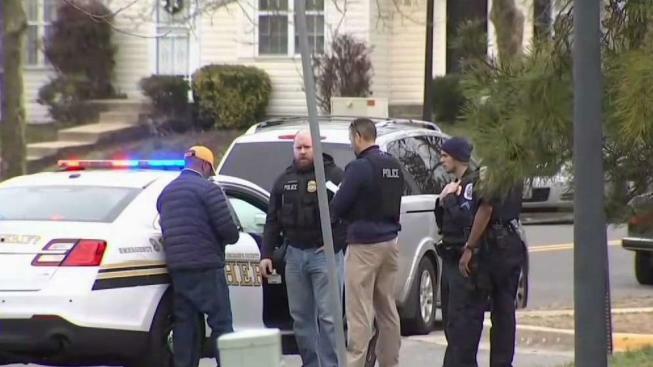 Police were concerned the gunman might still be in the house, possibly with other people, so Suitland High School and Drew-Freeman Middle School were locked down Monday afternoon as police investigated. 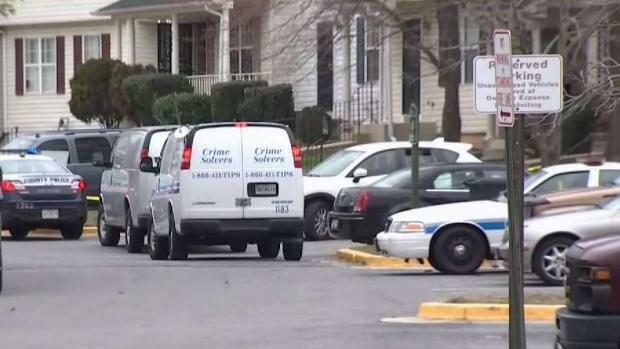 Detectives are combing District Heights, Maryland, to find a gunman who shot two people. One of the victims has died. News4's Jackie Bensen reports. Police later identified the gunman, who voluntarily spoke with investigators Monday night. He was released pending the results of the investigation, police said. Sources close to the investigation said the gunman is Keeshawn Williams, a local boxer. No charges have been filed against Williams. Williams had a boxing match at MGM National Harbor last weekend, which he promoted on his Instagram page. Sources said the domestic dispute leading up to the shooting was about how Williams was going to divide his winnings from the fight at MGM. A spokesperson for Williams' family told News4 the incident stemmed from an ongoing personal dispute and not cash. They denied further comment, pending the outcome of the investigation. The argument started at one location between two groups and then ended in front of Williams' home, where the shooting happened. A barricade situation in District Heights ended without a gunman in custody. Police say a man shot two people in a neighborhood there. Prince George's County Bureau Chief Tracee Wilkins reports. Sources said police are investigating if Williams shot in self defense.